Boulevard apartments (or Apartameny przy Bulwarze in Polish) is a strikingly modern mixed use residential and commercial development located adjacent to the well established Galeria Kazimierz plaza and represents one of the more popular residential buildings for people wishing to live in this area. 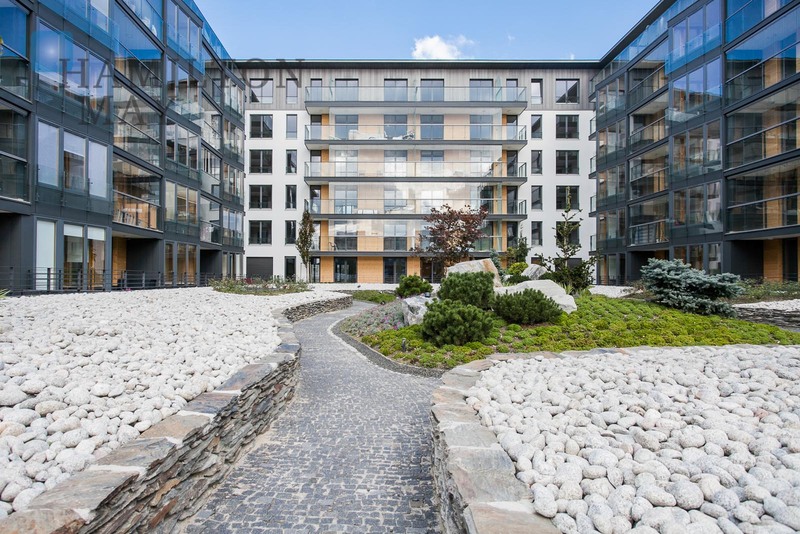 Boulevard apartments is a large modern complex designed by renowned architect studio Ingarden and Ewy. 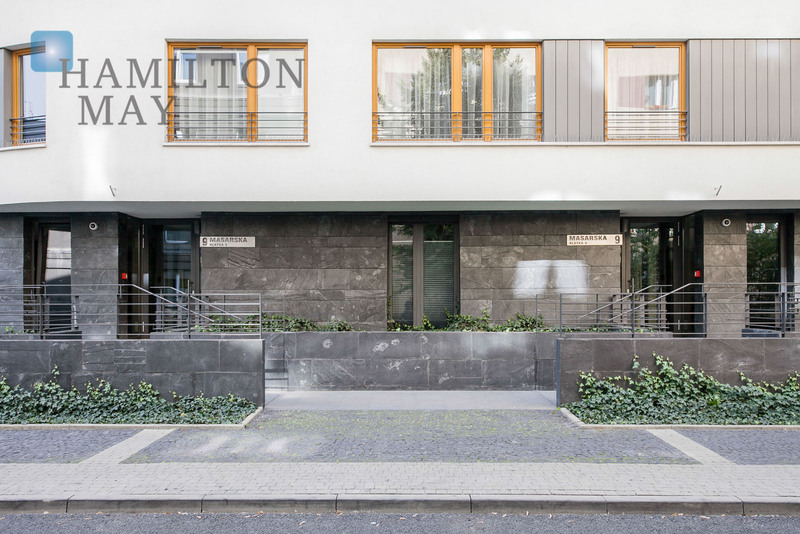 The most distinctive feature of the development is the façade which is finished with a fine plaster and stone base to create a smooth rounded appearance from the outside of the building. The main building is six floors in height and contains 167 apartments and commercial spaces located on the ground floor. This building will is connected to a further 5 smaller buildings which are connected by a pedestrian boulevard, from which the name of the development was derived. 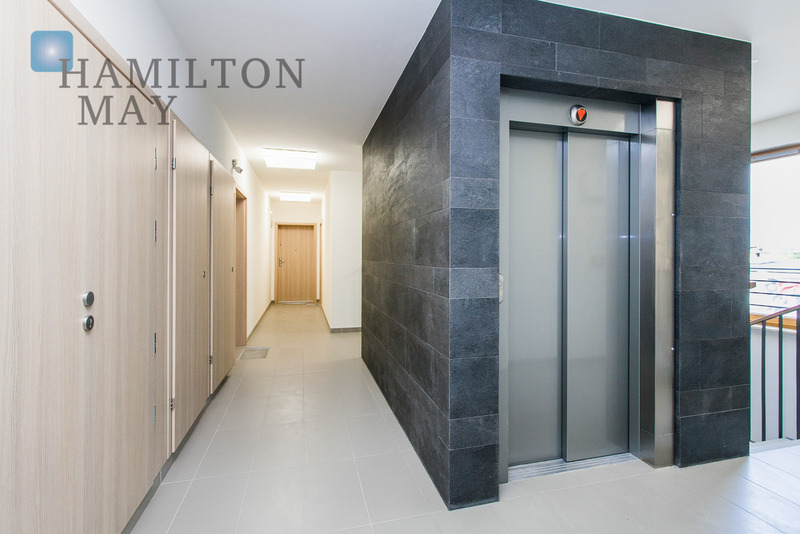 All buildings are serviced by lifts and substantial underground parking facilities. 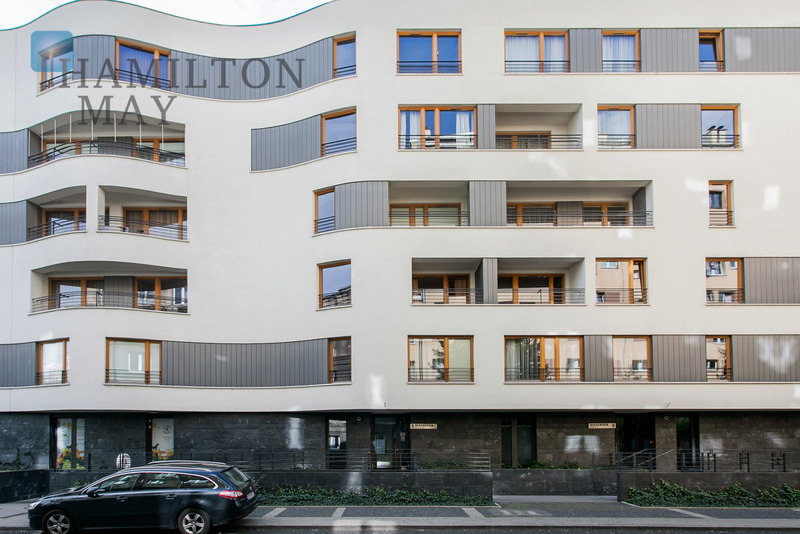 The Boulevard apartments development is located next door to Galeria Kazimierz and is the first building that you will see if you exit the shopping mall from main the East side. 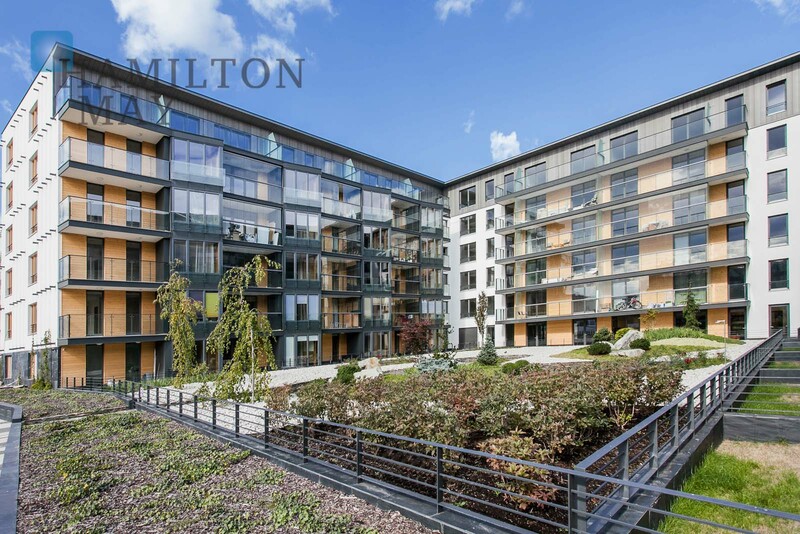 The development is right in the heart of one of the more built up areas of the Grzegorzki district which also includes the offices of State Street bank and the Wislane Tarasy development, and is within a short walk to the banks of the Vistula river. The centre of Kazimierz is about 7 mins on foot and old town and market square are approximately 15 minutes. Transport connections are also good making this an excellent location for young working professionals. 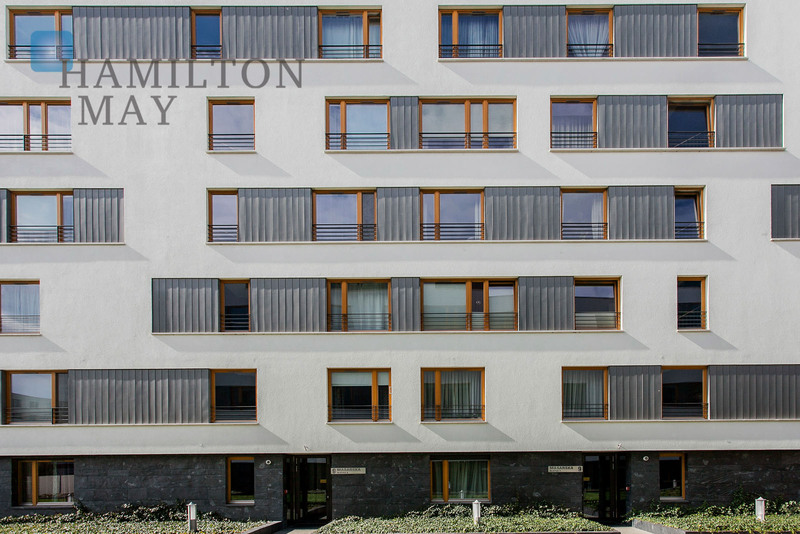 Apartments come in sizes ranging from approximately 30 to 90 square meters with configurations of one and two bedrooms. As you would expect in a modern property, layouts are efficient and make good use of the space. 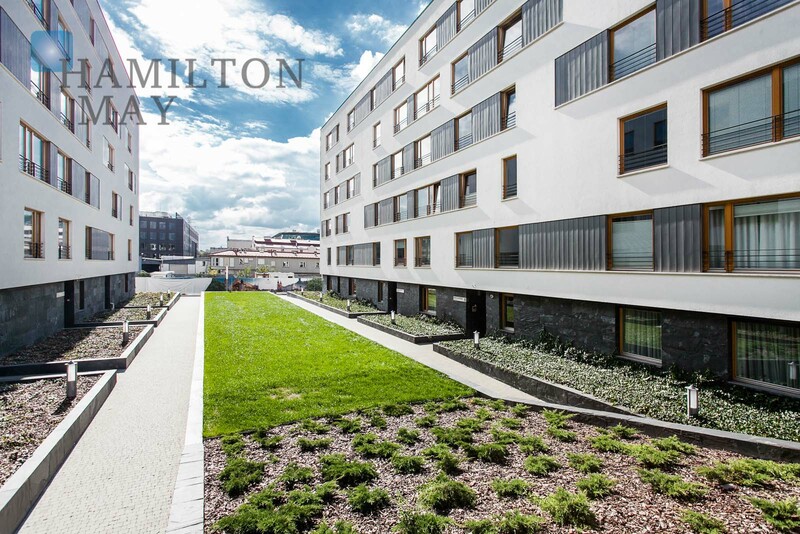 Many apartments include balconies, particularly those looking into the interior gardens of the development. 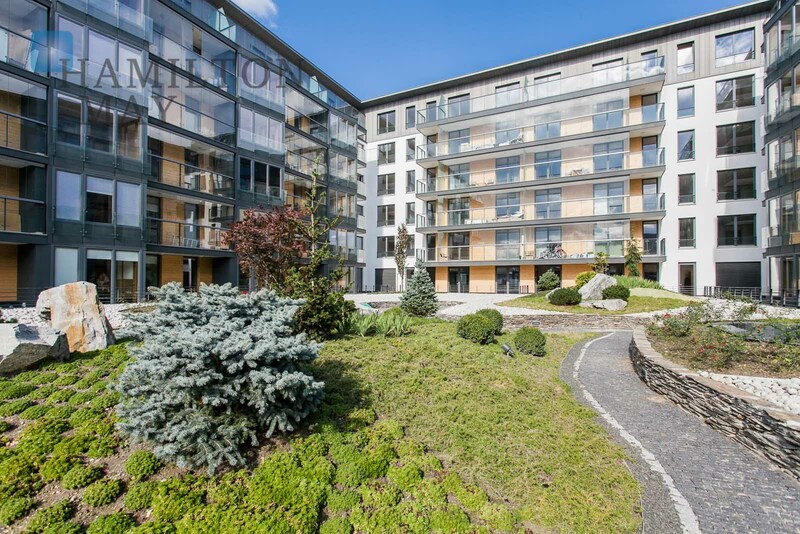 The most desirable apartments in this development are on the top floors with views over Wawel castle and the Vistula river.